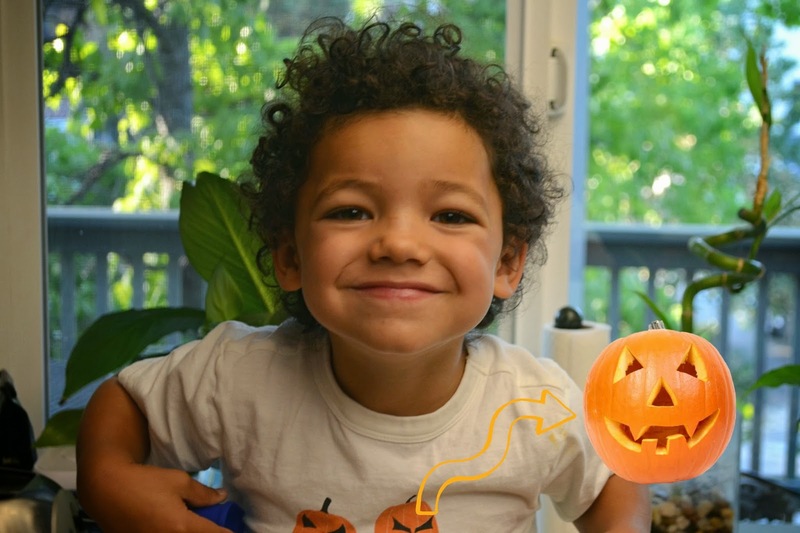 And Levi has pumpkins on his shirt. 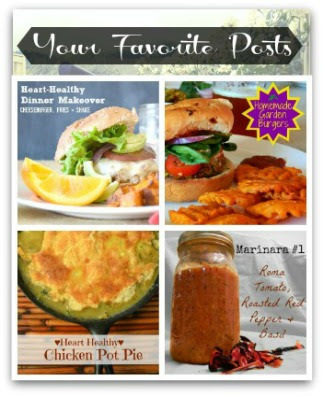 All of this and today I'm sharing a popsicle recipe. Just because I'm crazy like that! I think we should ignore the changing leaves, football on TV, cool weather and pumpkin shirts. 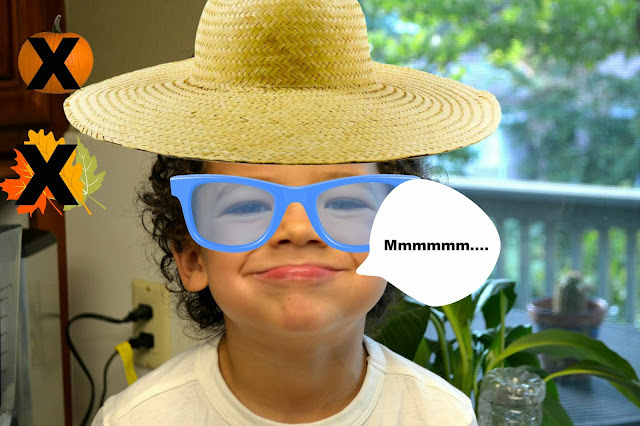 I think we should take our taste-buds on vacation. 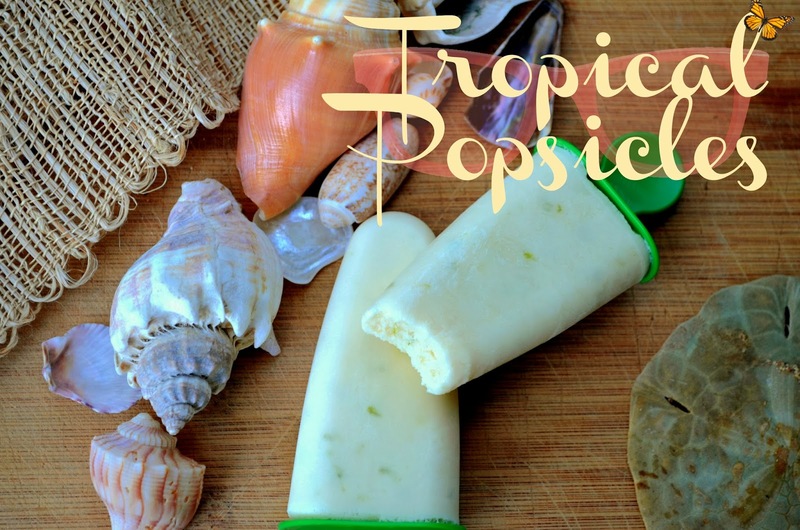 Gather up your helper, your blender and your imagination and lets make some Tropical Popsicles! Pumpkin who? Let's enjoy coconut with some Greek yogurt, lime zest and agave! Fall whuut? 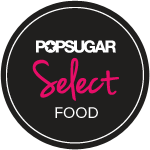 These creamy-pops are delicious any time of year! Shoot. 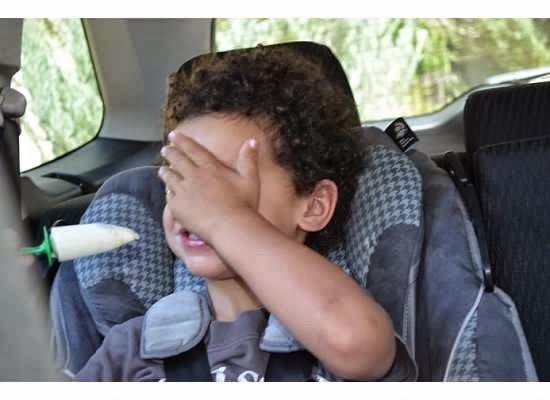 They're even good in the car when you're tired of having your picture taken. Tropical is for every season, don't you think? Put everything in your blender and mix. 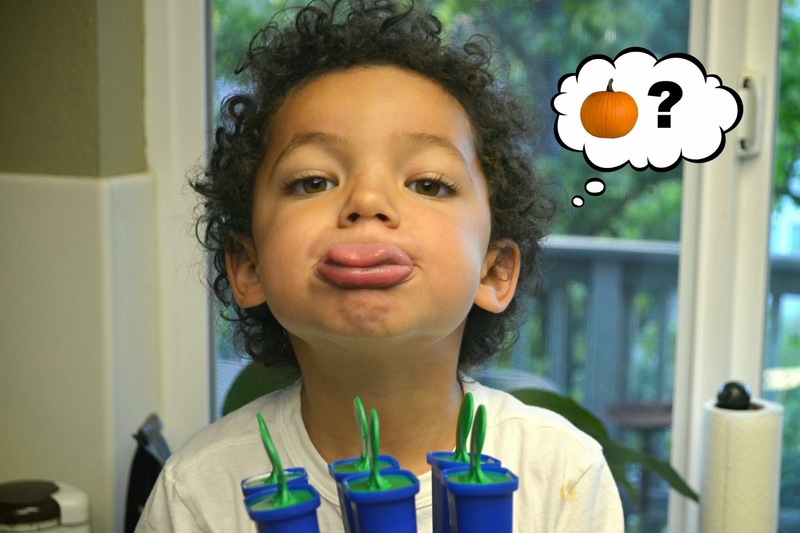 Pour into popsicle molds until frozen. I have the cheap-o mold from IKEA, it works good though! Remove molds gently and enjoy. Hi there! Long time no blog. I've been busy running around the West Coast kicking more items off of that bucket list. Let me just say that driving from Sacramento, CA to Bend, OR to Leavenworth, WA and all the way back in just 6 days is A LOT! Certain things are required on a trip like this and one of them is a good snack. Thankfully, KIND sent me a box of goodies to try out just before I hit the road. Levi wanted to help me show you what we got. It turns out he is 9 KIND bars and 1 bag of KIND granola tall. It also turns out Otis likes KIND bars too. Poor Otis. I don't think this boy is going to be interested in sharing. KIND bars are delicious and filled with real ingredients that you can see (and pronounce!). ....and not sharing! 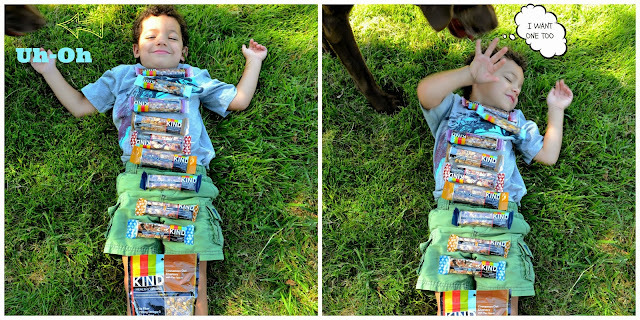 These bars are obviously kid approved in our house! Instant Energy! Provided by that KIND bar I think. Awww. Looks like Otis got lucky after all! We were provided with a huge variety of KIND products, which were all delicious and filling. Our favorite though, were the Fruit and Nut variety. We are a nut-friendly house hold, including peanuts; we really liked the Peanut Butter and Strawberry. KIND does offer alternatives to those with allergies including the peanut and gluten-free bars like Almond & Coconut, Apple Cinnamon Pecan or Blueberry Vanilla Cashew. KIND Healthy Grains also include good stuff that I love like buckwheat, amaranth and quinoa, among others. Needless to say, we like these bars for a snack! Lucky for all of us KIND bars are now being sold at Target (in the pharmacy section), so they are easy to get your hands on. **I was compensated for this post with the KIND products shown. All opinions expressed are completely my own. I'm bringing you a quick Friday post and I've got more in the queue for next week. Today's cool thing is a design blog I'm loving called Little Green Notebook. 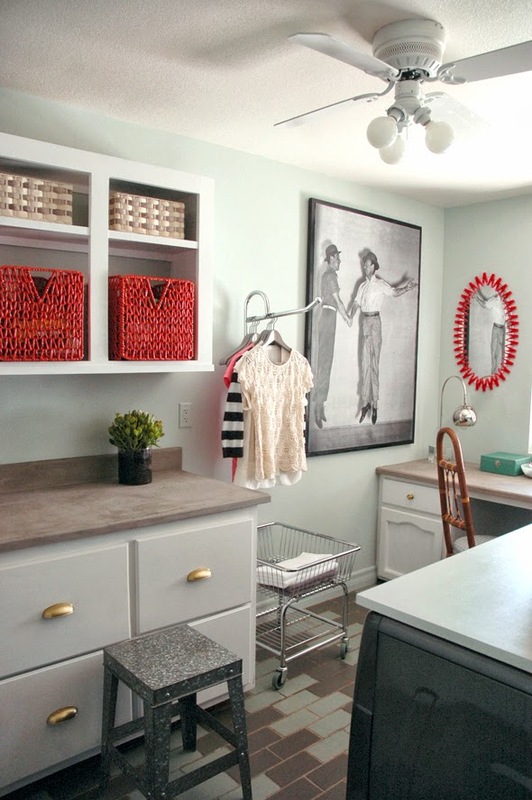 Jenny is a super talented designer who just bought an awesome house in AZ. She is currently posting about all the renovations going on. Her ideas and DIY's are really great! 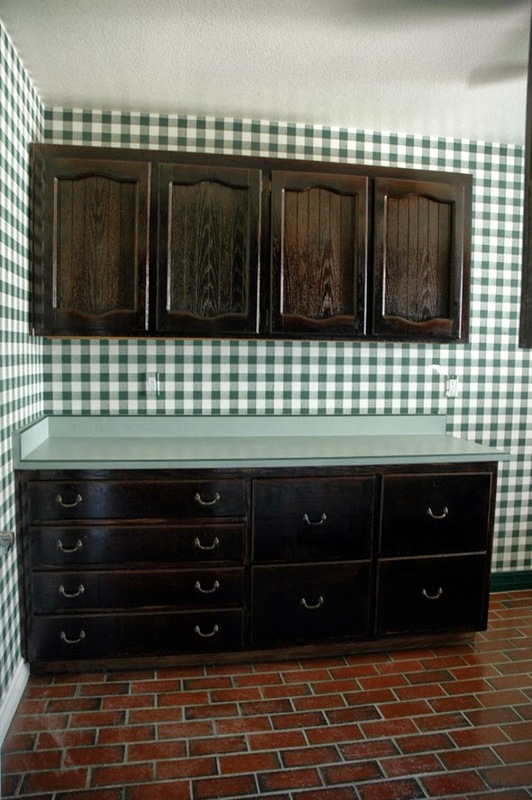 I especially LOVE her laundry room make-over. Hello super awesome faux-ish cement counters! I hope you like this little internet nugget as much as I do! P.S. Check me out on Instagram this weekend for photo updates of Ironman Lake Tahoe and my awesome IronMom! 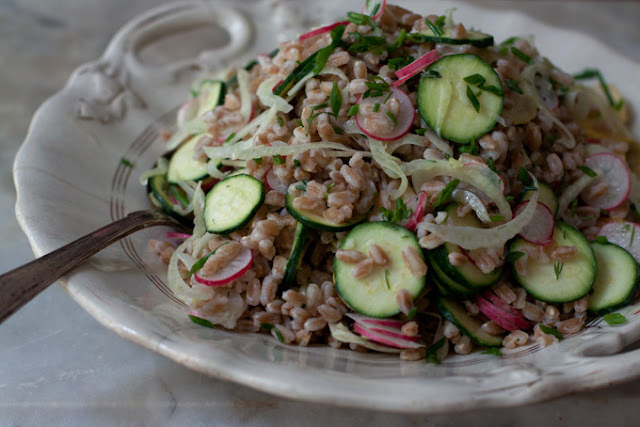 Can we talk about Farro? I'm not sure how farro came into my scope of vision but I'm kind of obsessed. 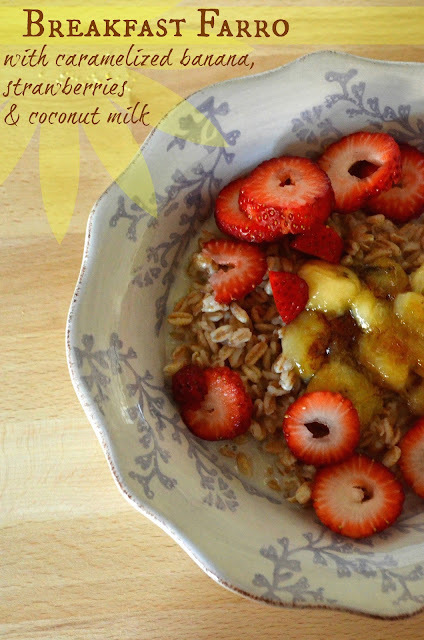 Ever since I made the Breakfast Farro I realized how endless the possibilities of this grain really are. Not long after Breakfast Farro came about I continued to keep my eye out for new ways to make it. I found this recipe from Smitten Kitchen for One-pan Farro with Tomatoes. Holy goodness! First off, who doesn't love a one-pan meal? "I don't." Said no one. Ever. 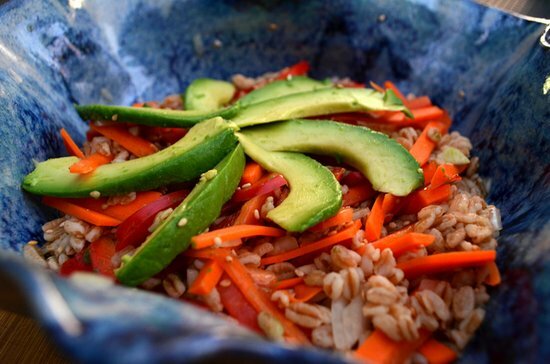 This farro dish is very easy and incredibly good. 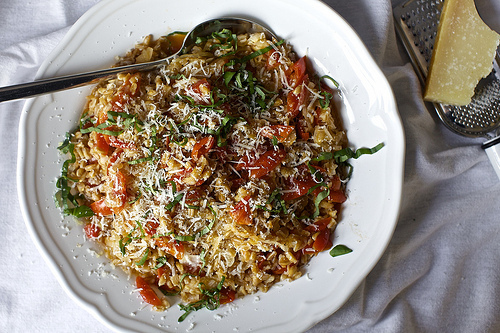 It comes out like a creamy risotto with tons of flavor. We added some cooked chicken and ate this as a main course and also made it as a side. So tasty. The Smitten Kitchen version inspired me to make my Avocado-Farro salad, another farro side with an Asian twist for PopSugar Food. Last night I found this recipe on 101 Cookbooks. Seriously? Could it get any better? This is one of those recipes that you could just stand there and eat the entire thing out of your serving bowl. Not. Even. Kidding. We had buttermilk left over from my red velvet cupcake testing (if you follow me on instagram you know what I'm talking about) and I googled "buttermilk recipes" to see if I could find a way to use it with dinner. This popped up and although it looked good to me I was hesitant because Nicholas claims to hate radishes. Apparently he doesn't. Three of us ate what was supposed to be a serving for EIGHT. Truth. There is a little bit left at home and you bet your bottom dollar I'll be finishing it tonight. Unless Nicholas gets to it first. These were too good not to share! 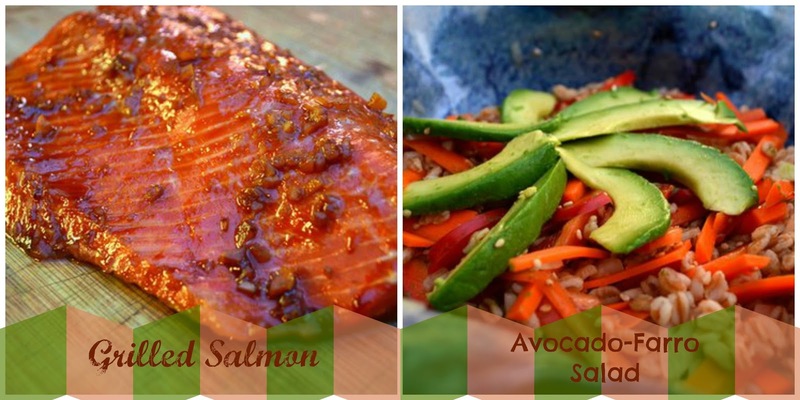 Try out the farro, I promise you won't be disappointed! Cool Thing Friday #6 - Guess what? 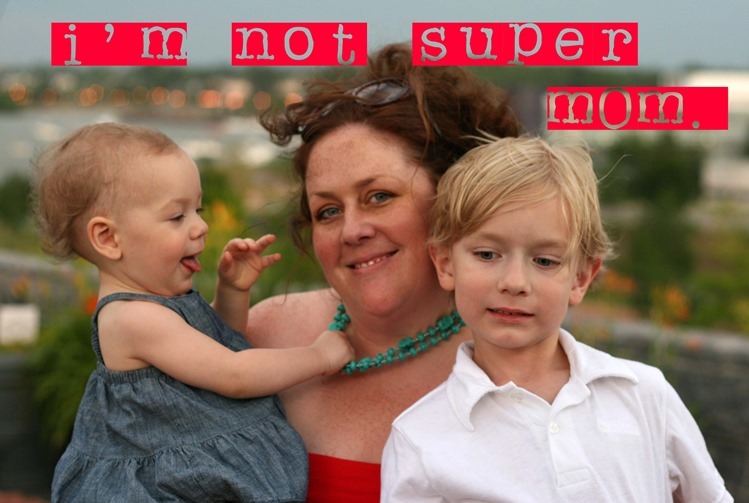 You don't have to be Supermom! This weeks cool thing came to me via a Facebook friend. This blogger mom's post about motherhood, womanhood, life and all of its imagined pressures was enlightening and funny. Guess what ladies? 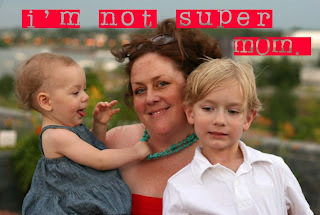 Supermom does not exist! And we should all stop trying to be her now. Ironically I was just talking to a friend about this. I told her I feel like there are about 5 things that are important to me in life and I can seem to manage 4 of them really well. The last "thing" always seems to fall by the wayside. If I'm doing good working out, my house is dirty. If my house is clean, I'm not working out. This post made me realize, all of that is probably OK. I'm not perfect, so why do I put so much pressure on myself? So, the next time you come for dinner I promise the food will be good but there is probably going to be dog hair on the floor. Truth. I read The Munchkin a book called Three Little Pigs*. It was his favorite book. We read it. And then. All we heard about was The Bad Wolf. "What if The Bad Wolf is in there?" "Is The Bad Wolf outside?" "What about The Bad Wolf?" That darned bad wolf! We stopped reading the book. But still, the requests continued, "I want to read The Bad Wolf Book tonight" (little pigs who?). We told him we threw the book away because it scared him. We still haven't read it. He still talks about the bad wolf....two years later. 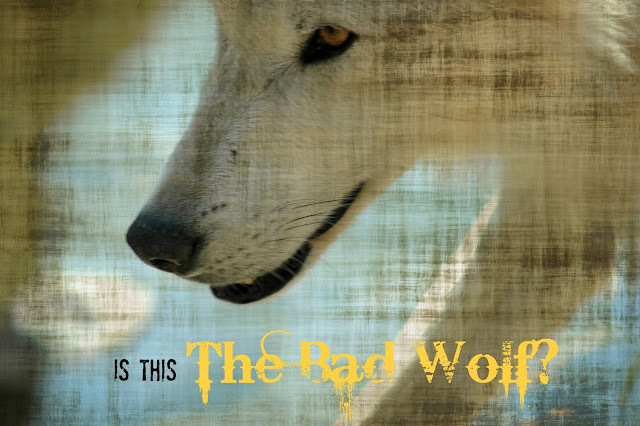 So, we talk about how The Bad Wolf is NOT REAL. We tell alternative stories of The Bad Wolf, how he's misunderstood, how he only wanted to be friends with the piggies, but his allergies kept making him blow the house down - by accident! 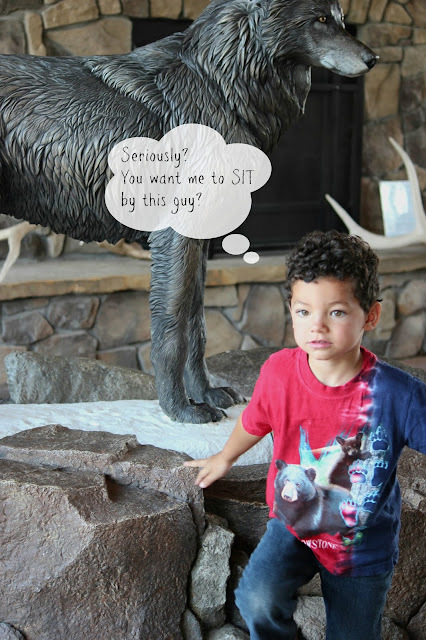 But all along, I couldn't wait to get The Munchkin back to West Yellowstone, to the Grizzly & Wolf Discovery Center, so he could see some REAL wolves in action. And Grizzlies. And Birds. The Grizzly & Wolf Discovery Center is a non-profit wildlife park and educational facility. For various reasons, the animals at the facility cannot survive in the wild and "serve as ambassadors for their wild counterparts". If you visit Yellowstone, I highly recommend a stop here. You will likely not see a Grizzly or Wolf in the park - in 5 visits we have seen two grizzlies (from very far away) and zero wolves. The Discovery Center will give you the opportunity to see all of them, up close but safely too. Check out the feet on that guy! We called ahead to find out when the wolves were being fed. (Grizzlies are fed every hour, the wolves are on another schedule.) It was SO worth it to see this! I would recommend getting there early to grab a spot by the window in the viewing house area. After waiting awhile, this guy came out and dumped a bunch of salmon in the enclosure stream. And the wolf watched us. And then....within just a few seconds, the wolf caught one! This was seriously one of the highlights of our trip. It was so cool to watch. Oh yeah, did I mention they have grizzlies too? Like any good day in the woods, we ended ours with S'mores. 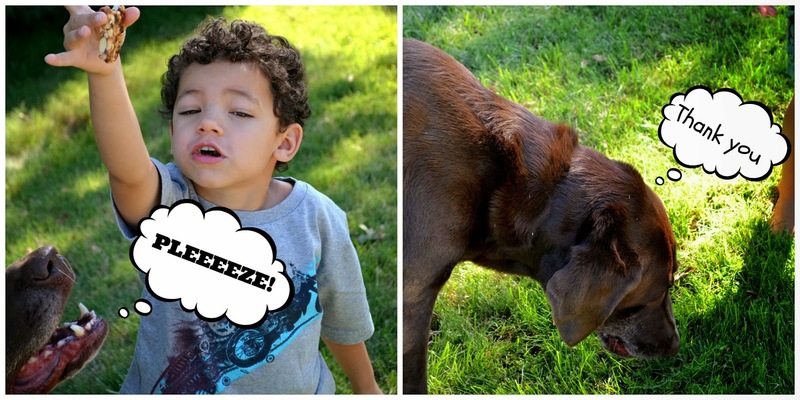 We think this boy "gets" the wolf now. We had many great adventures on our road trip. I plan to bring them to you in segments over the next few weeks or so. I hope you enjoy!! P.S. Being the professional blogger that I am (er...un-professional), I remembered my camera! But I didn't charge the battery. Blerg. All of these pics in this post are compliments of my mamasita. Thanks mom! *This is an affiliate link. If you click it and buy something you're helping TCW. Thanks! Blerg. I think summer is really ending. Seriously. I'm just going to pretend like it didn't rain on Labor Day. I'm going to pretend like I didn't notice leaves falling. I'm going to pretend like the extra traffic isn't because school started again. Check out the recipe for this delicious Asian-inspired Grilled Salmon with Avocado-Farro Salad over at PopSugar Food. It's still summer. I promise.